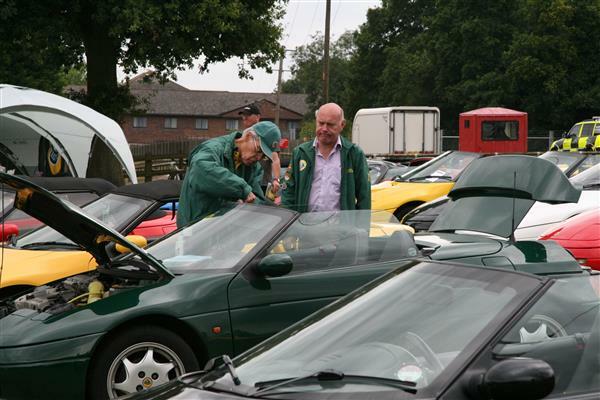 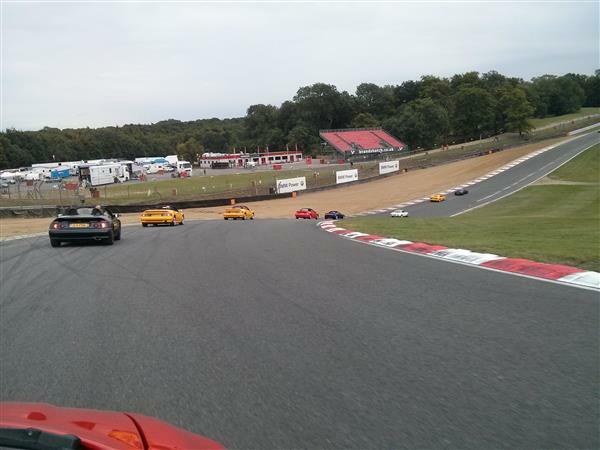 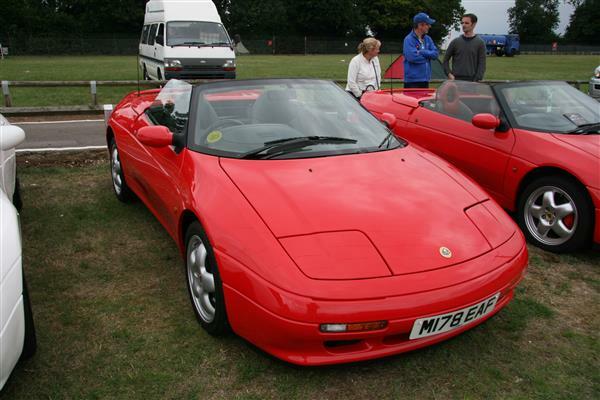 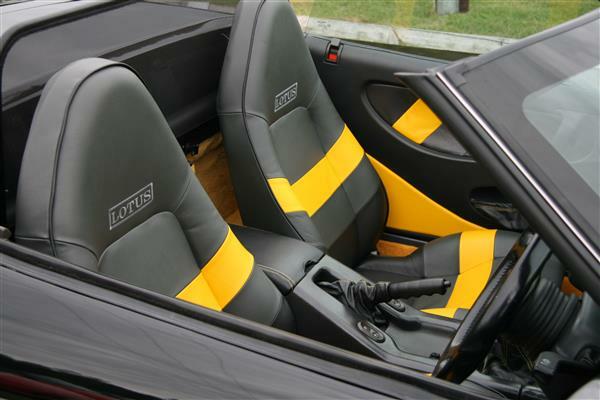 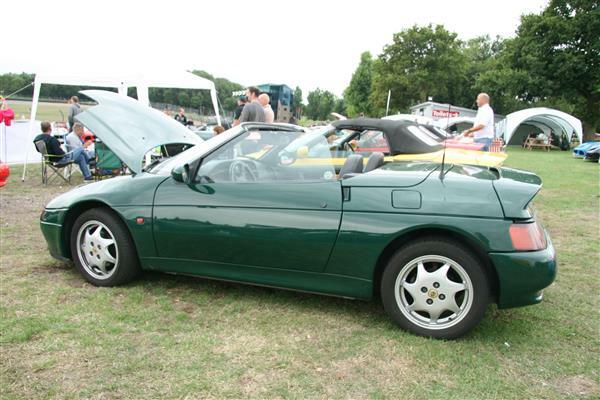 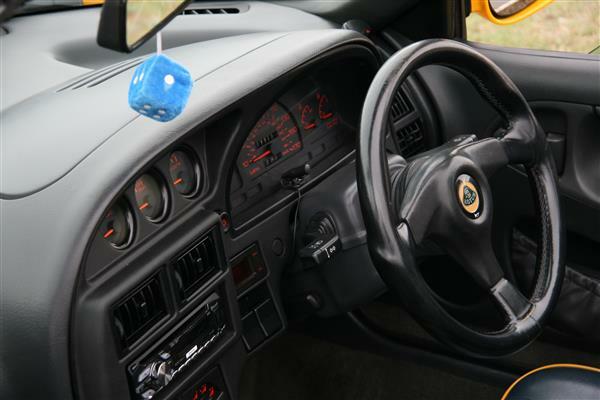 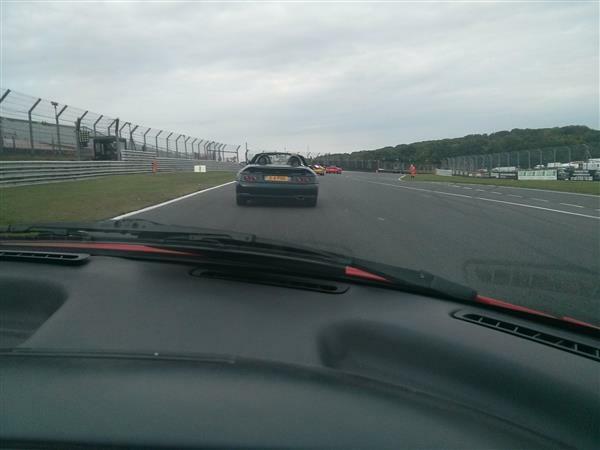 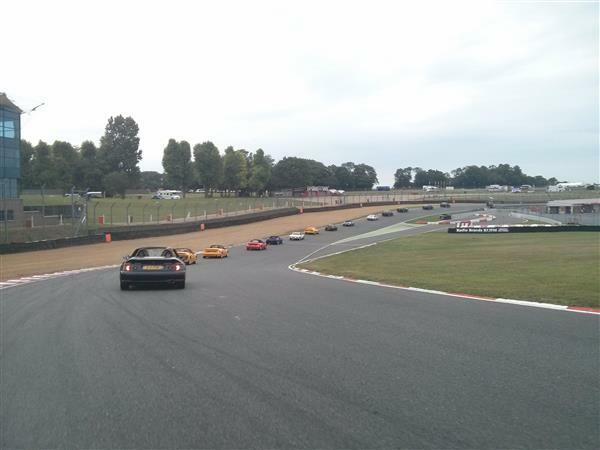 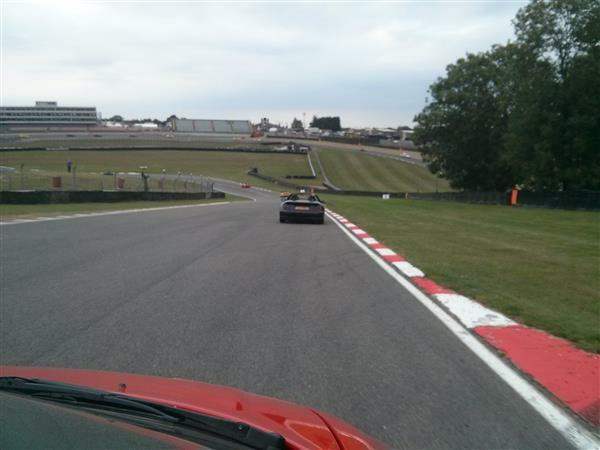 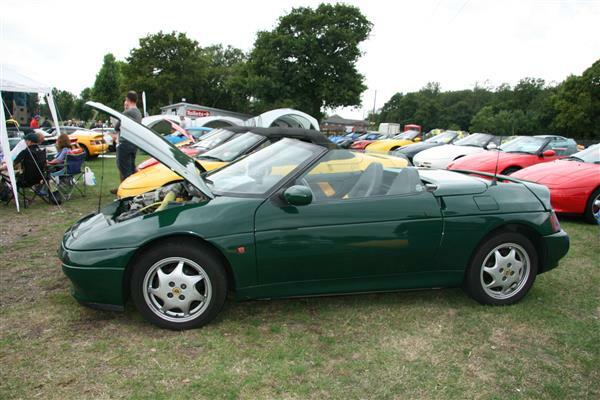 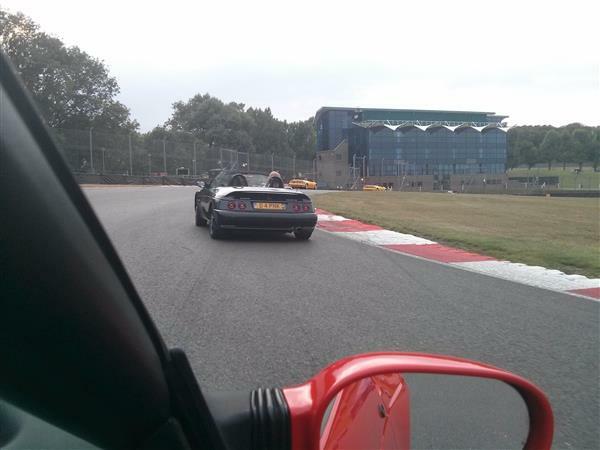 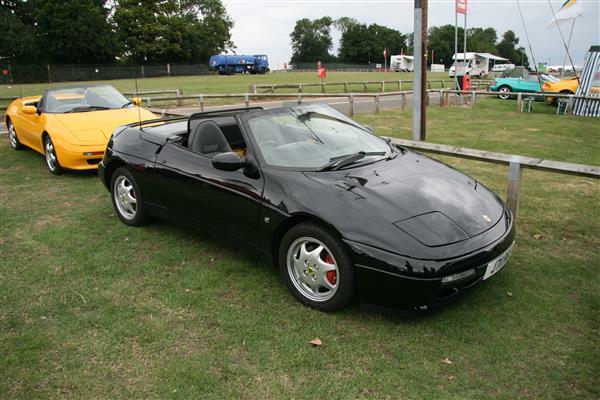 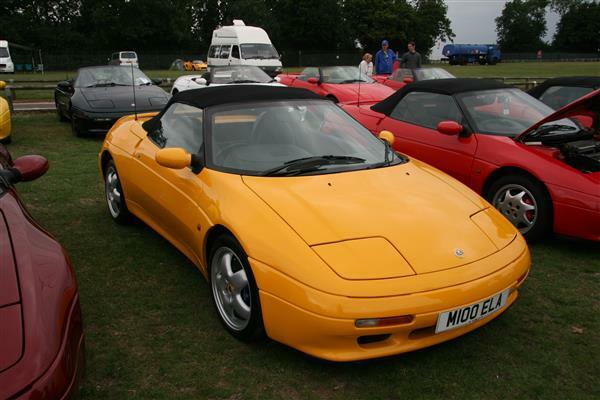 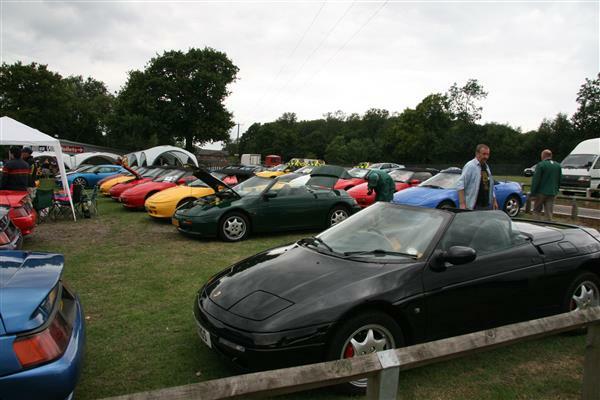 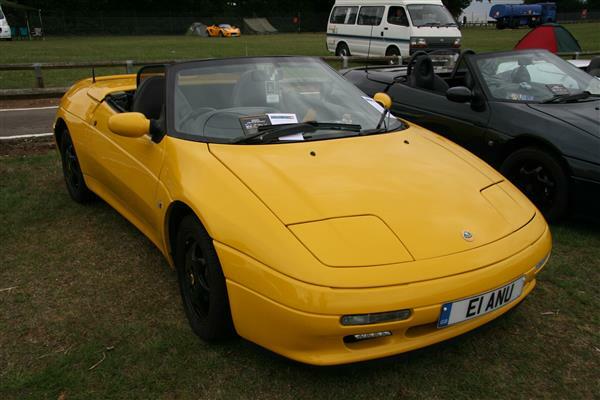 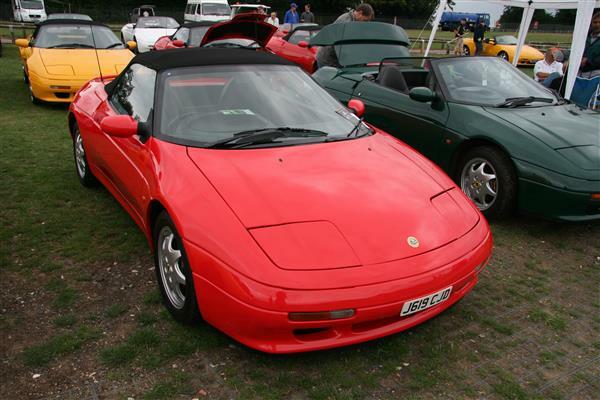 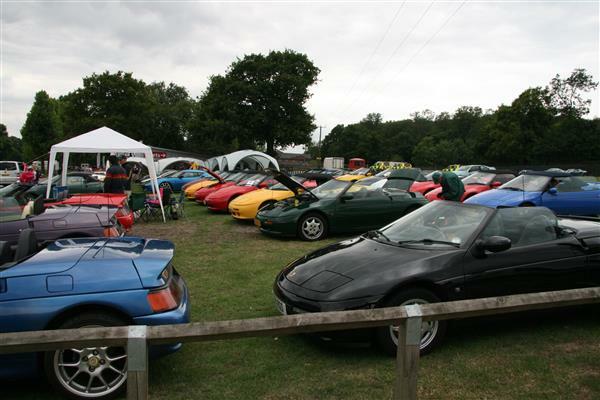 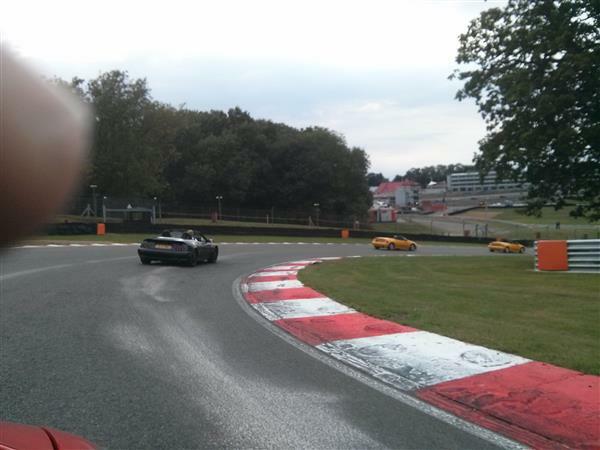 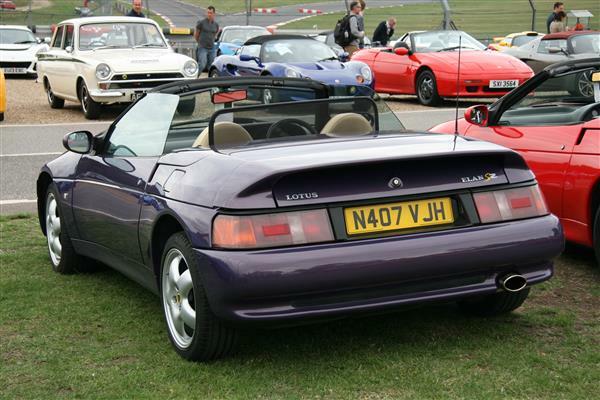 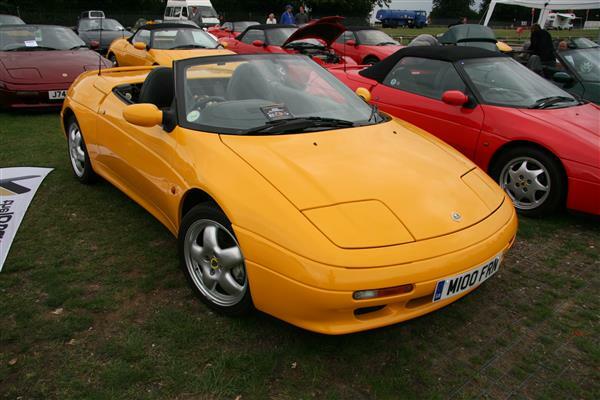 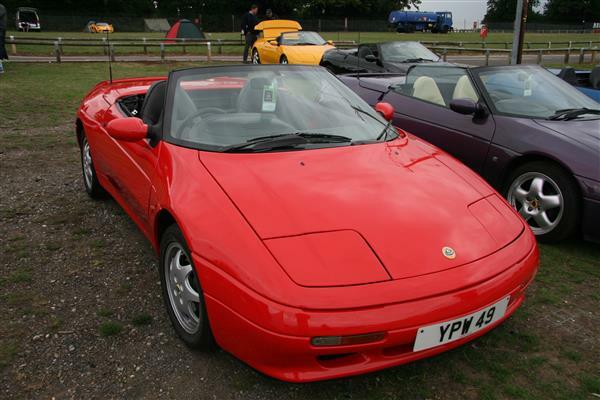 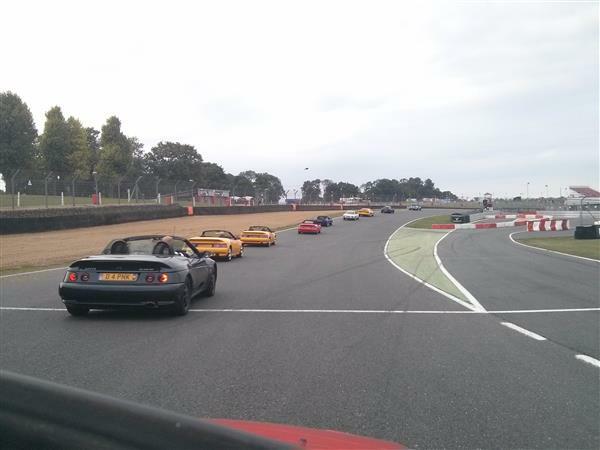 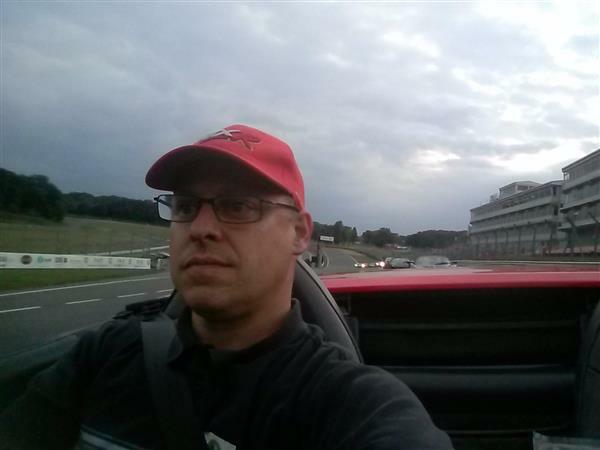 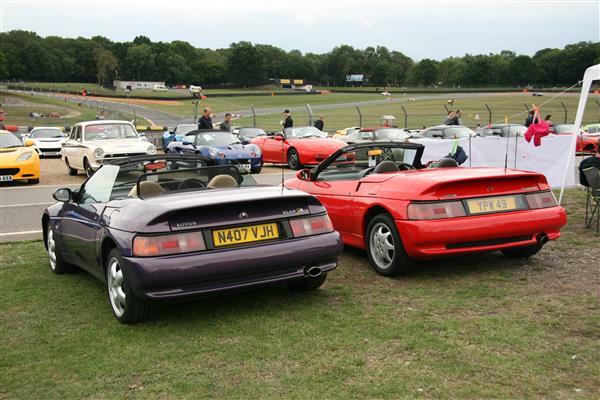 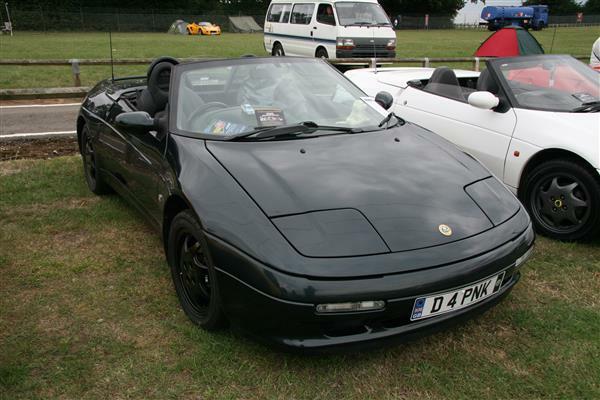 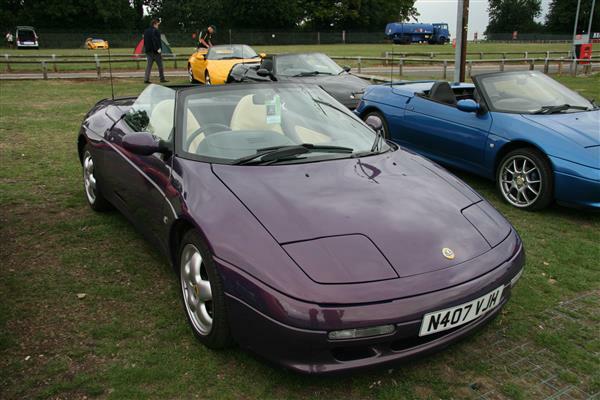 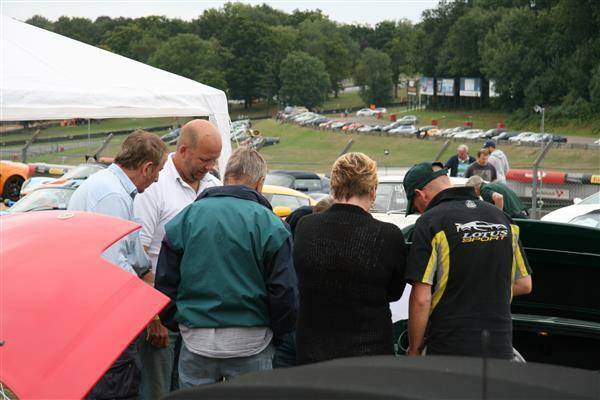 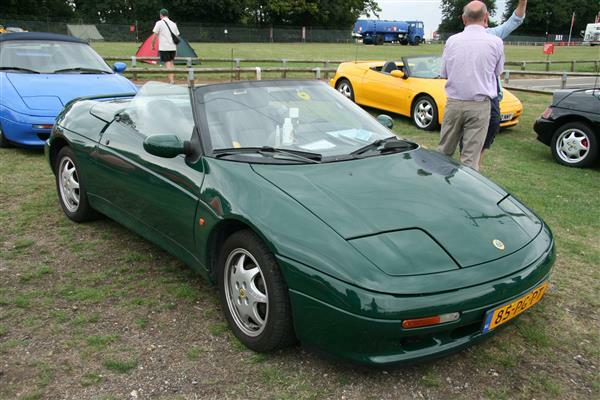 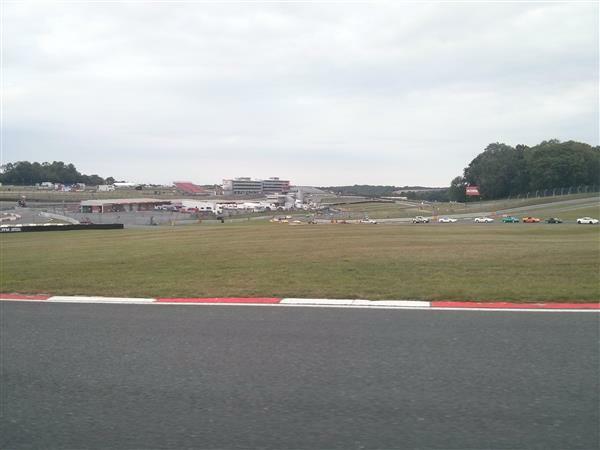 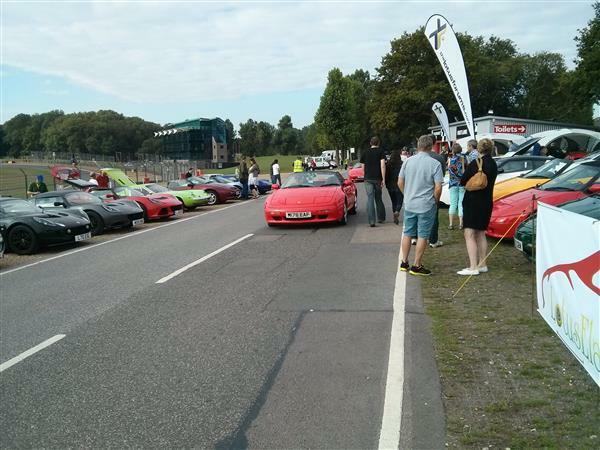 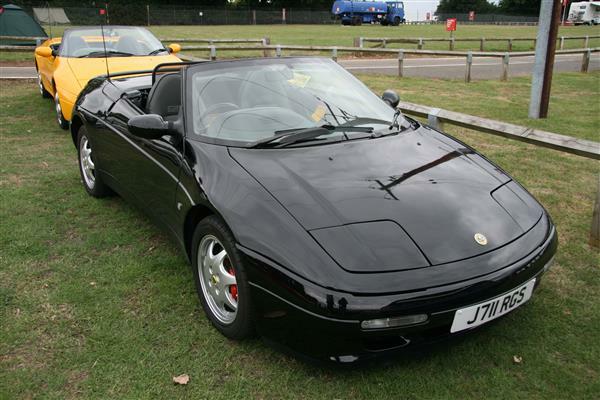 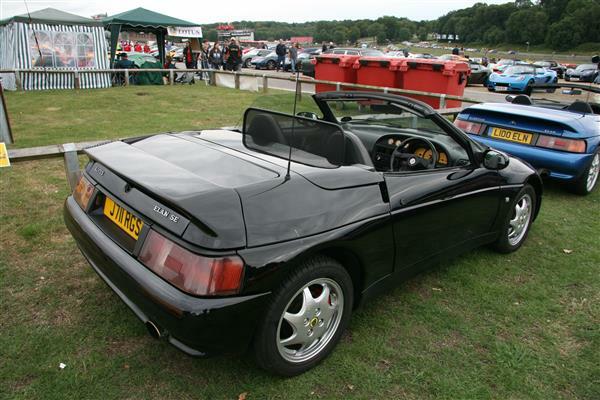 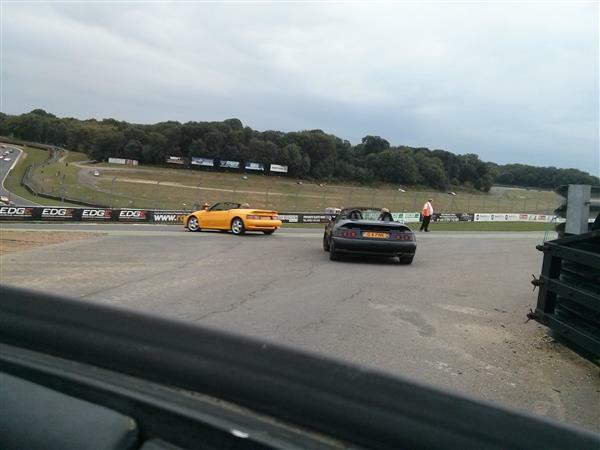 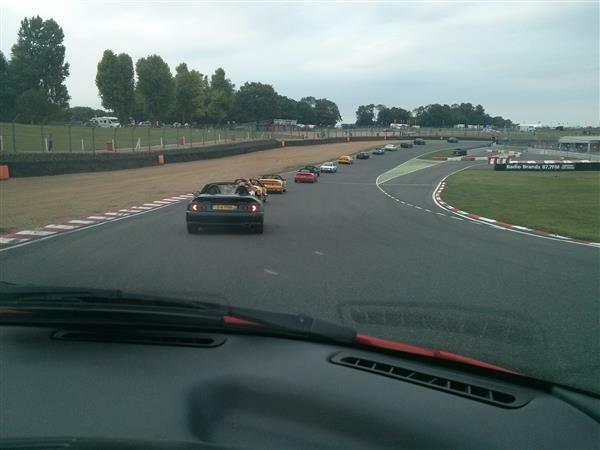 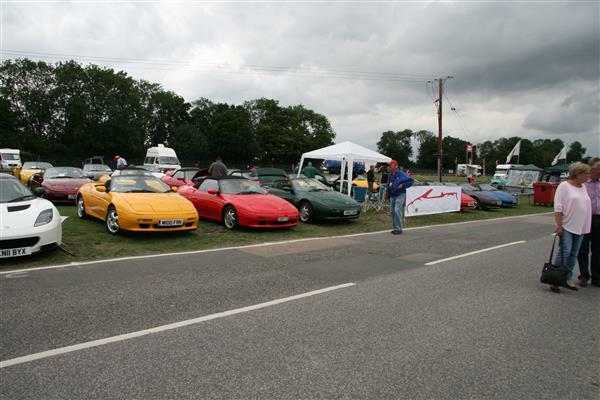 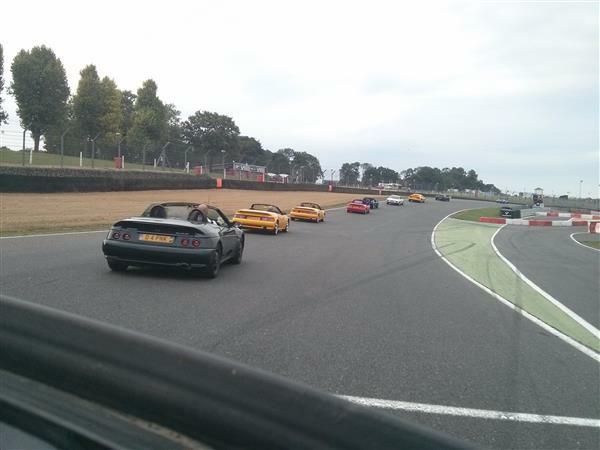 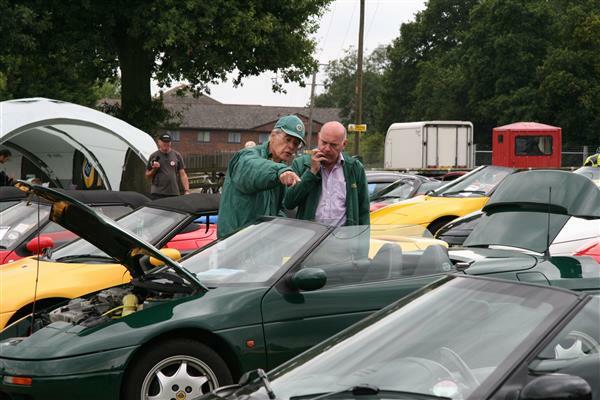 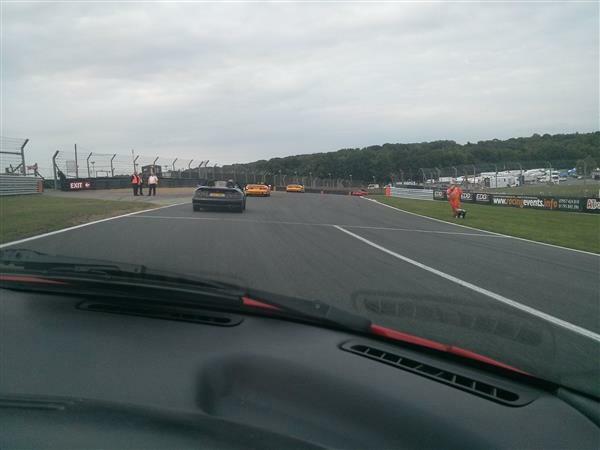 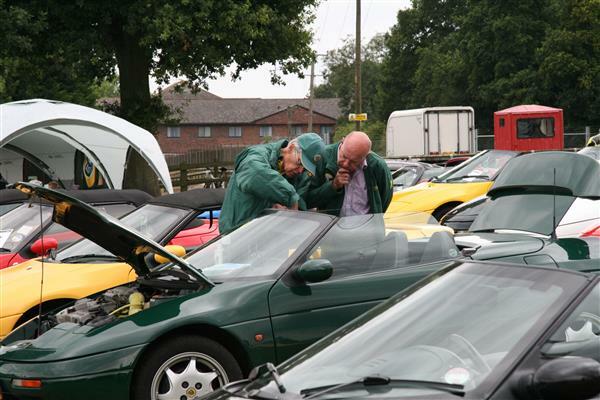 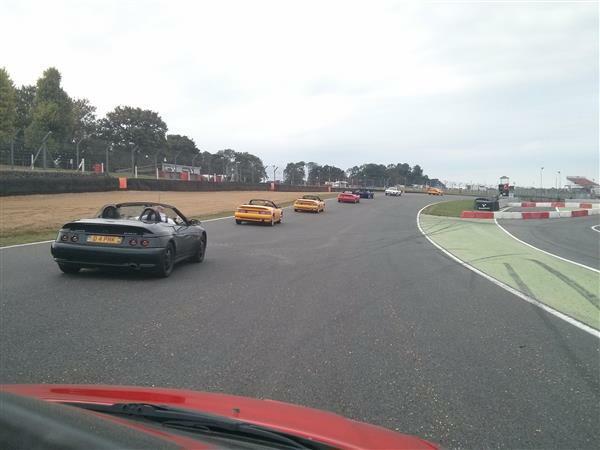 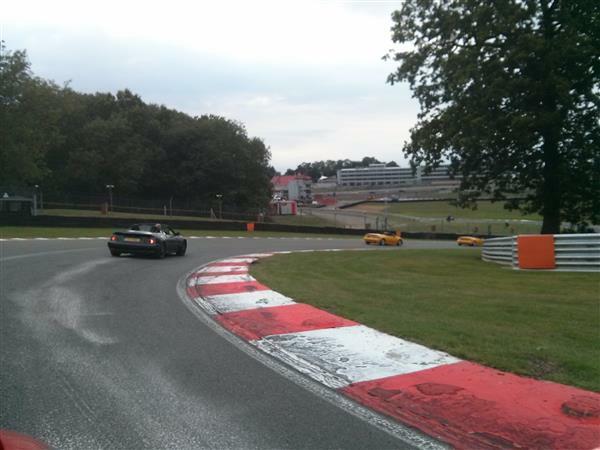 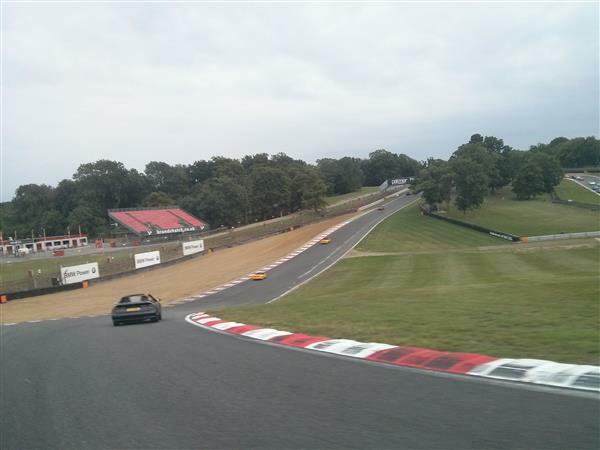 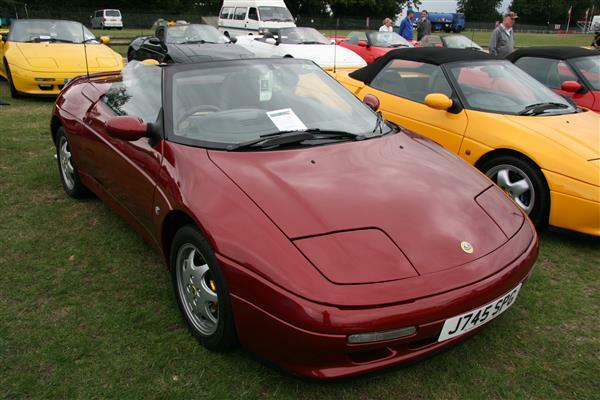 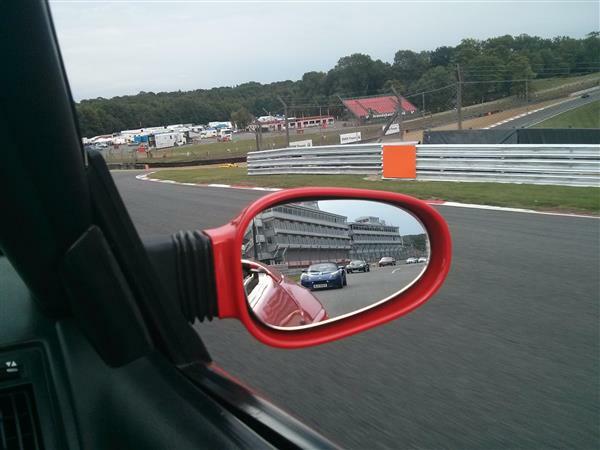 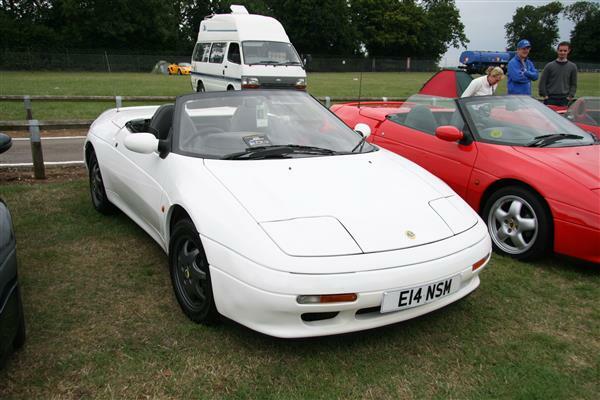 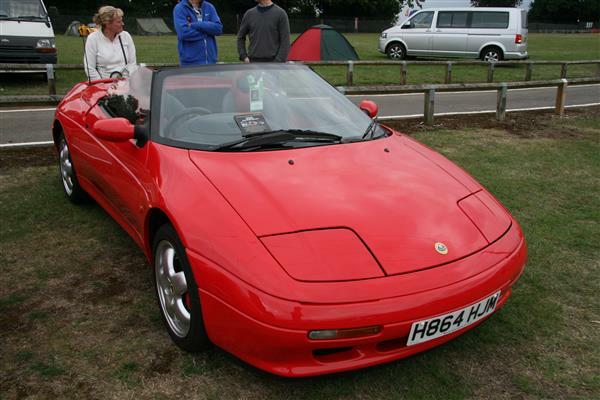 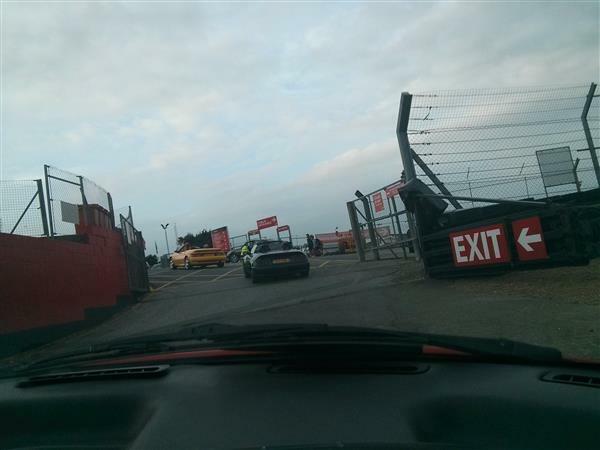 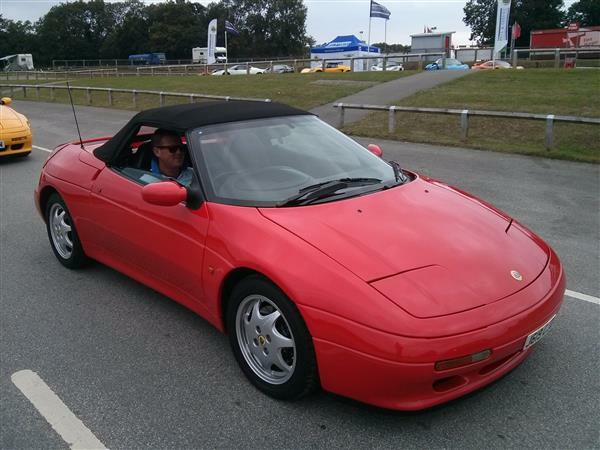 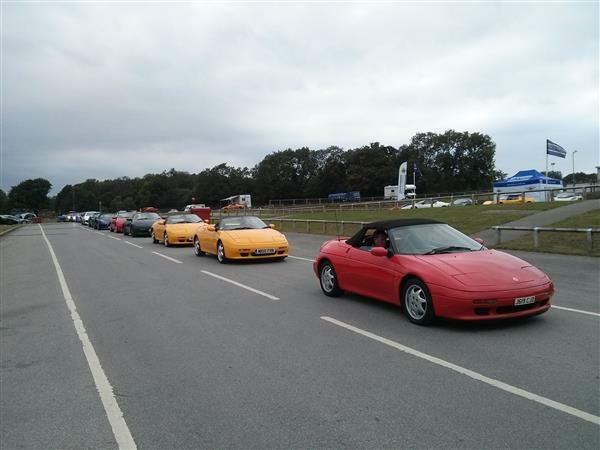 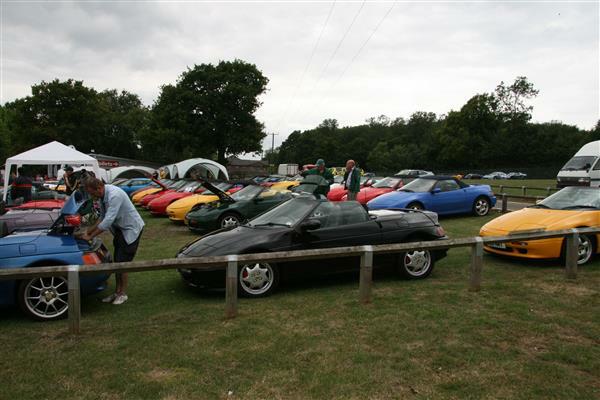 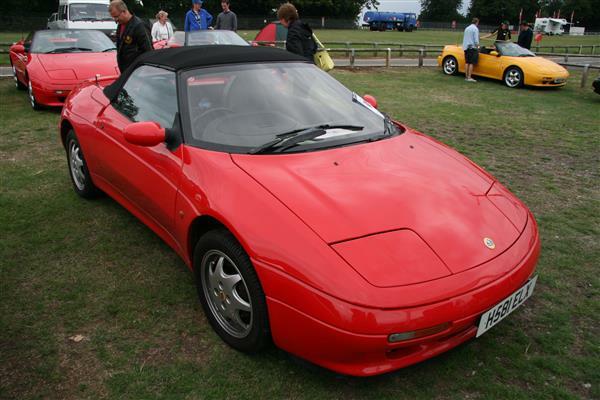 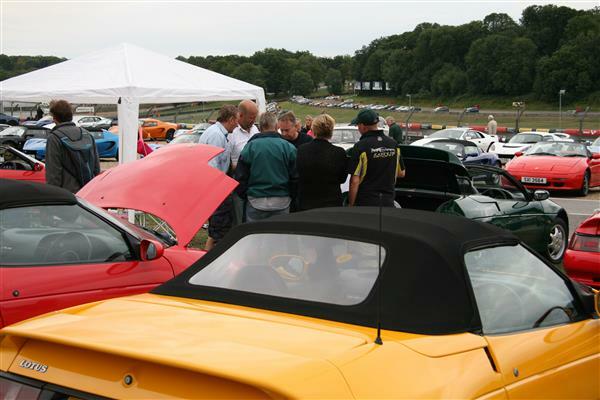 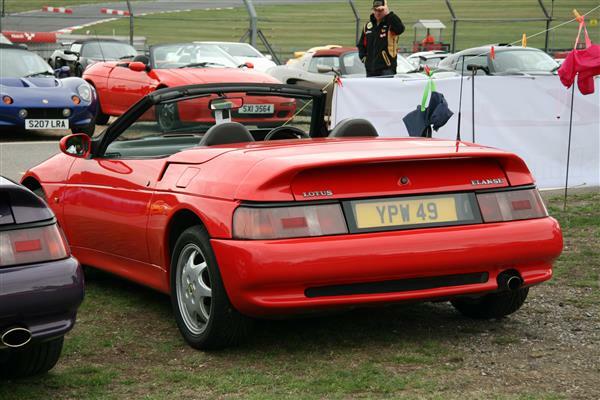 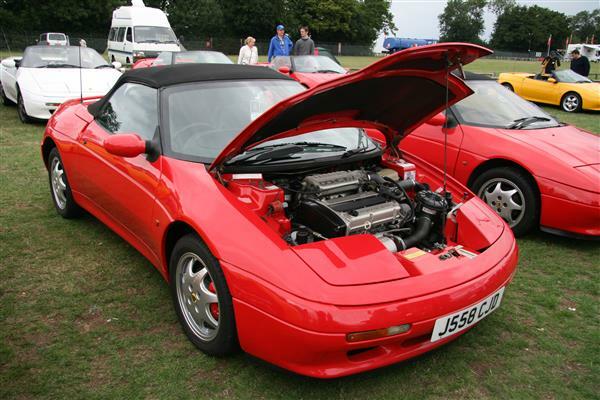 Some more photos taken of LEC at the Lotus Festival at Brands Hatch on Sunday 16th August 2015. 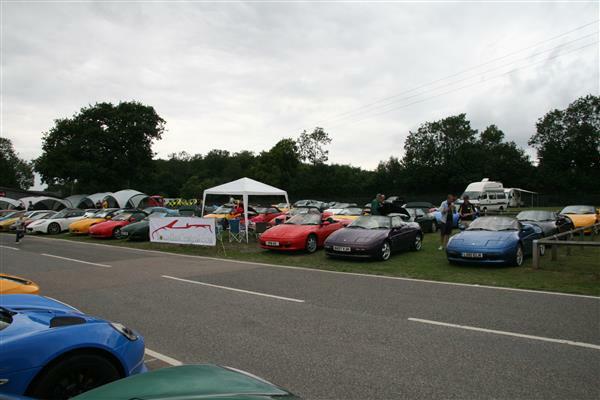 A larger turnout as usual for the Sunday, I neglected to count the number of cars on the LEC stand, but believe we hit our aspiration for 20 and had a lovely time. 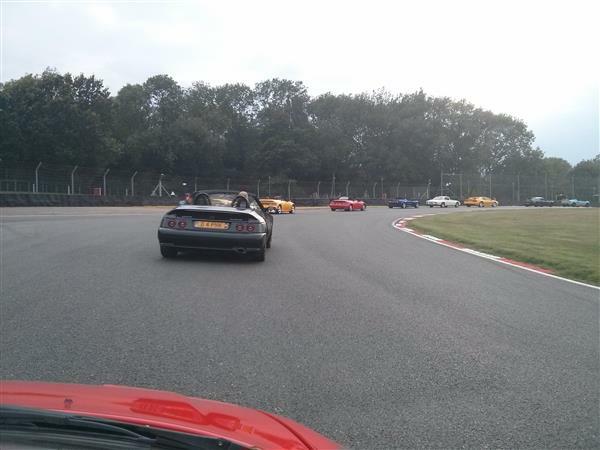 Towards the end are a number of photos I took during the two laps we had of the Brands Hatch Indy circuit – some of which were so slow I had to slip the clutch, but we did get a couple of brief chances to have a blast of the throttle. 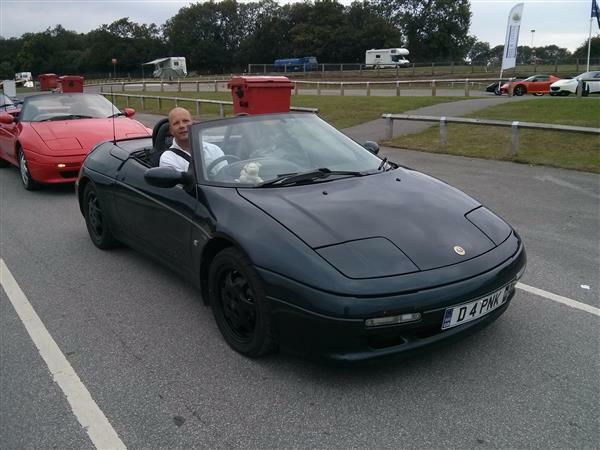 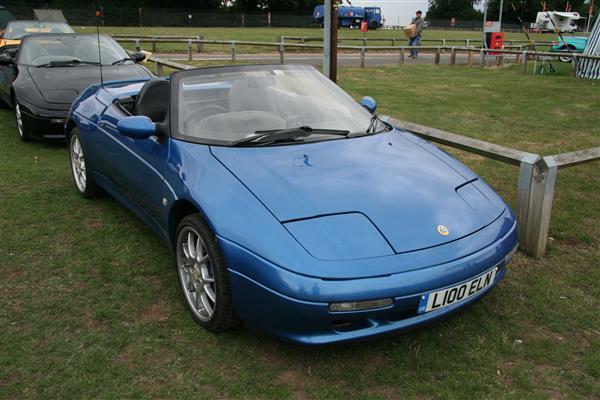 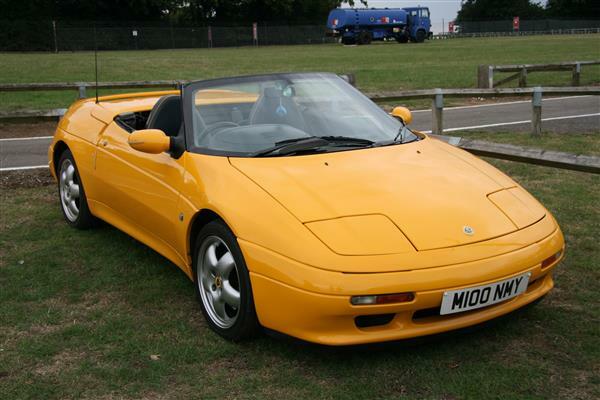 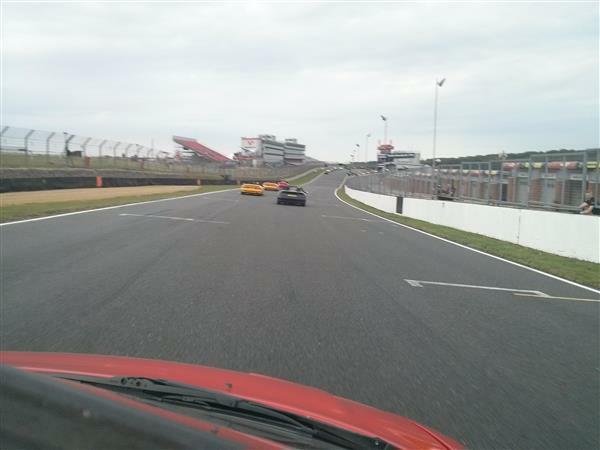 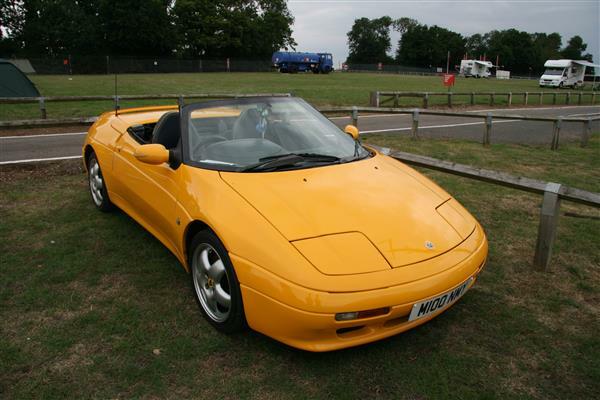 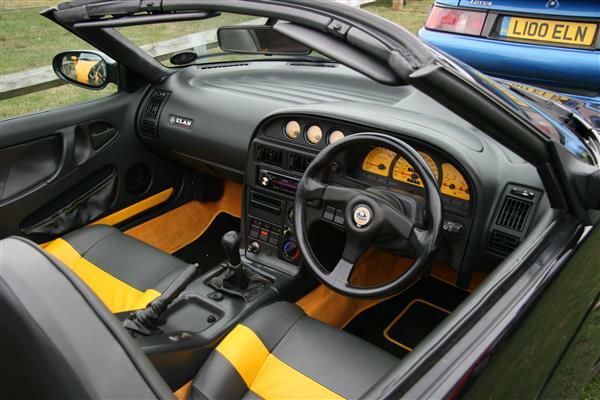 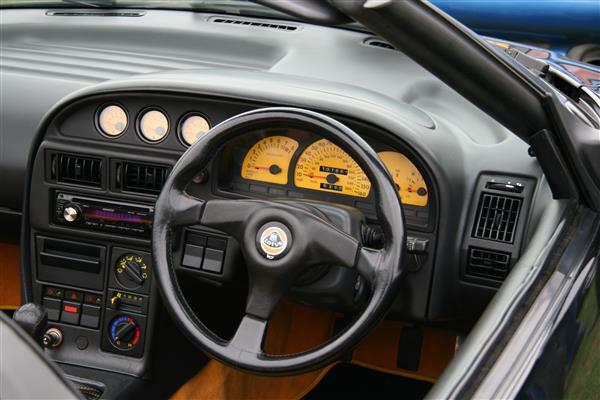 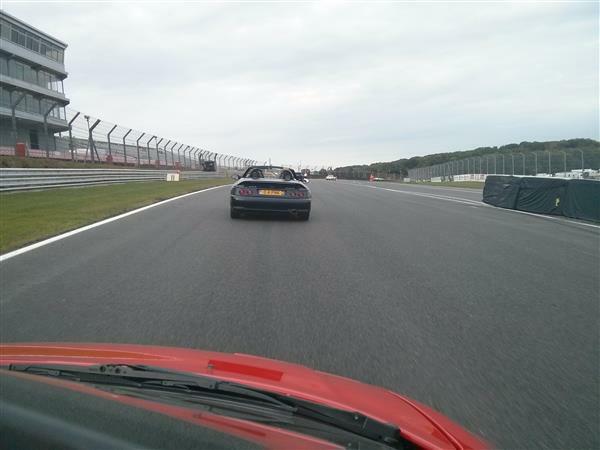 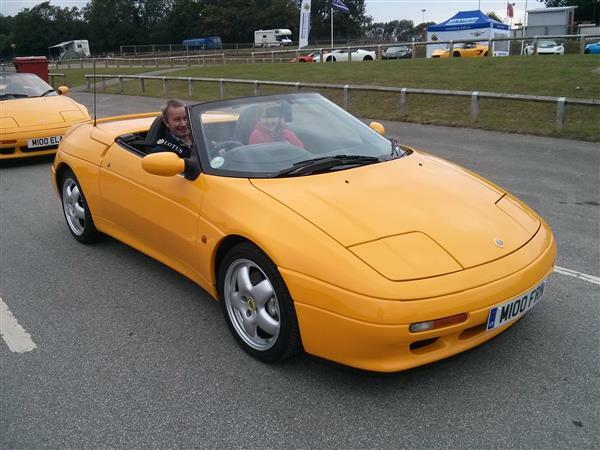 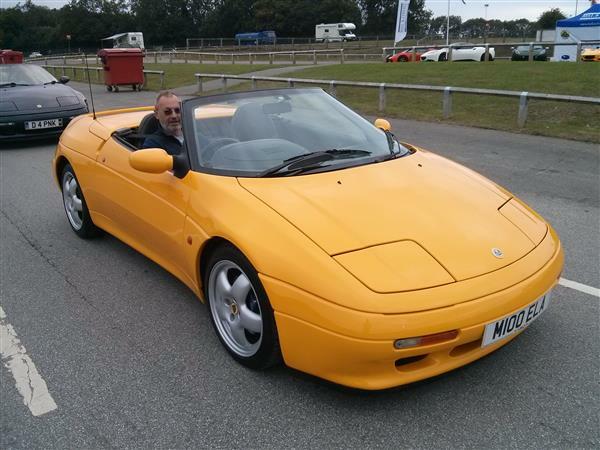 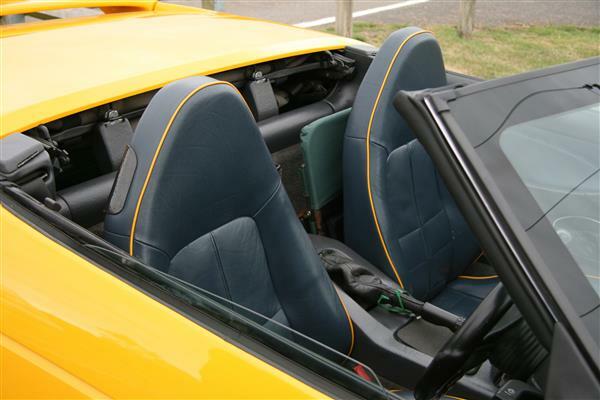 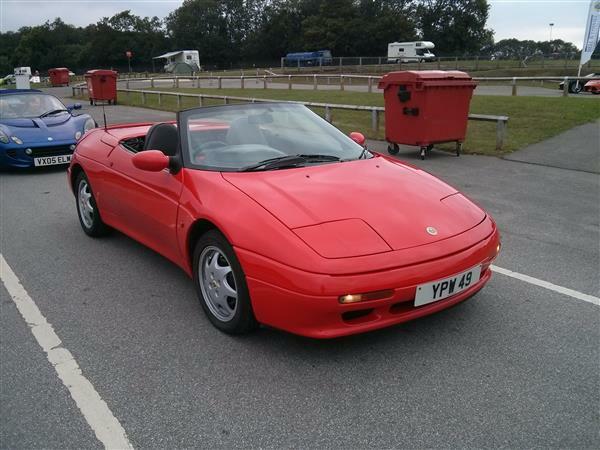 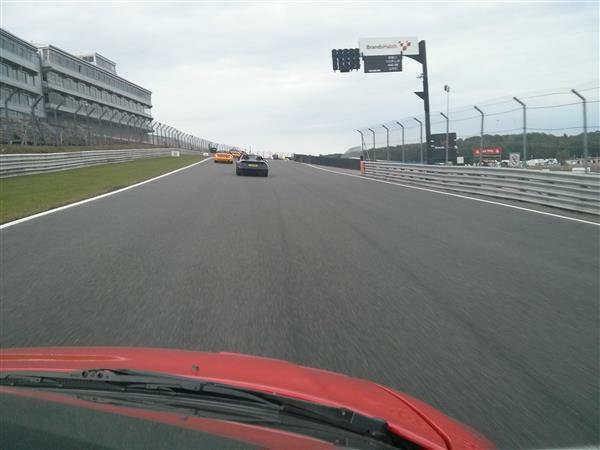 The Elan feels so at home on the track and apart from the feeling I don’t want to wear out a nice 25 year old car, I’d be tempted into a track day. 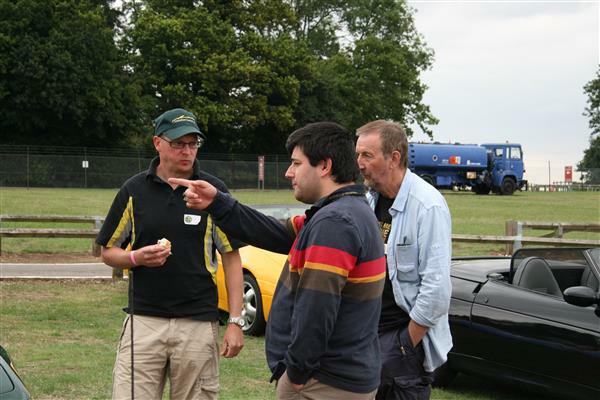 The LEC guys and girls were – as ever – friendly, encouraging and great company – thanks everyone for making mine a great weekend. 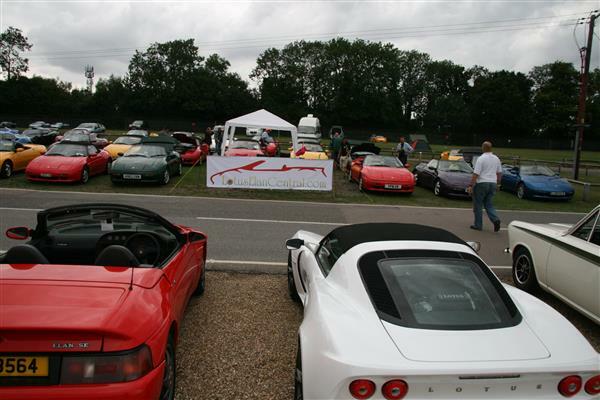 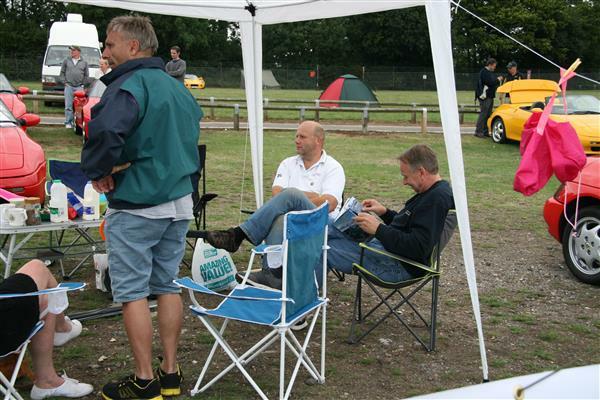 The LEC Stand – with gazebo and banner – looking very much the part!